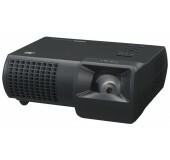 Avista rents projectors for any occassion. 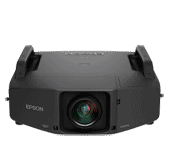 These projectors range from affordable and light projectors for smaller meeting rooms, up to large format projectors suitable for ball room or any other large meeting space. Perfect for powerpoint and keynote business presentations., as well as videos. 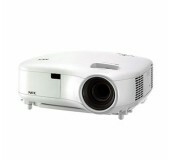 A perfect LCD projector rental for up to 100 people. We recommend pairing with a 6' - 7' projection screen. 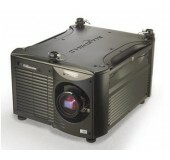 Rent this LCD projector for computer and video projection for up to 175 people. Ideal for 7' to 10' screens. 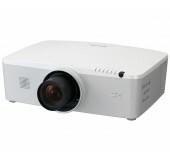 This bright 4000 lumen LCD projector is great for computer and video projection for up to 250 people. Ideal for 8-12' screens. 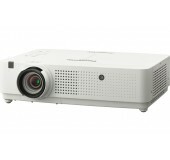 When only the brightest or best will do, this best in class LCD projector produces sharp images on large screens. 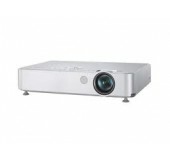 This projector combines high-lumen projection with Full HD, WUXGA performance. 10,000 to 22,000 lumen LCD, DLP and DCP projectors with a wide lens selection for large venues & special situations like film presentations/film festivals.